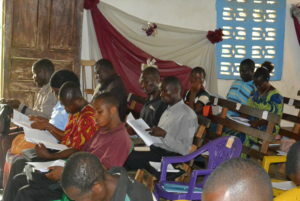 Your designated gift of $50 provides a scholarship for one pastor to attend an APT Bible training workshop. 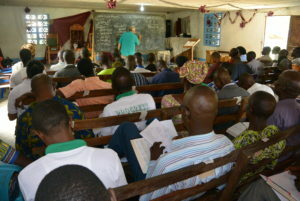 Consider sponsoring several pastors per year. Your designated gift of $25 covers the entire cost of providing a Thompson Study Bible for a pastor in Africa. Your generous gifts to our General Fund allow us to apply the funds where they are most needed. $50 equips a pastor for a lifetime of ministry. Your gifts provide practical training in Bible study and message preparation skills. And when you help pastors and leaders in this crucial area, you are also impacting their communities and congregations. 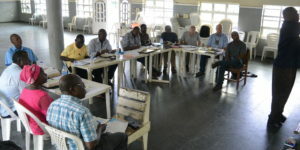 We invite you to give to APT Ministries as we seek to build up and strengthen pastors in Africa.